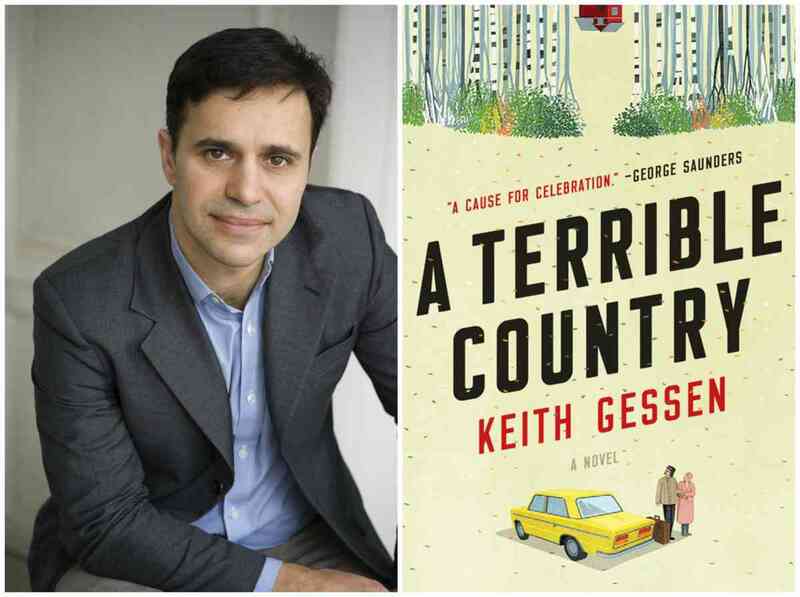 A discussion with Keith Gessen, author of A Terrible Country. He will be joined in conversation by Robert Bird. A Q&A and signing will follow the event. Presented in partnership with CEERES. About the Book: When Andrei Kaplan’s older brother Dima insists that Andrei return to Moscow to care for their ailing grandmother, Andrei must take stock of his life in New York. His girlfriend has stopped returning his text messages. His dissertation adviser is dubious about his job prospects. It’s the summer of 2008, and his bank account is running dangerously low. Perhaps a few months in Moscow are just what he needs. So Andrei sublets his room in Brooklyn, packs up his hockey stuff, and moves into the apartment that Stalin himself had given his grandmother, a woman who has outlived her husband and most of her friends. She survived the dark days of communism and witnessed Russia’s violent capitalist transformation, during which she lost her beloved dacha. She welcomes Andrei into her home, even if she can’t always remember who he is. About the Author: Keith Gessen is the author of All the Sad Young Literary Men and a founding editor of n+1. He is the editor of three nonfiction books and the translator or co-translator, from Russian, of a collection of short stories, a book of poems, and a work of oral history, Nobel Prize-winner Svetlana Alexievich's Voices from Chernobyl. A contributor to The New Yorker and The London Review of Books, Gessen teaches journalism at Columbia and lives in New York with his wife and sons.